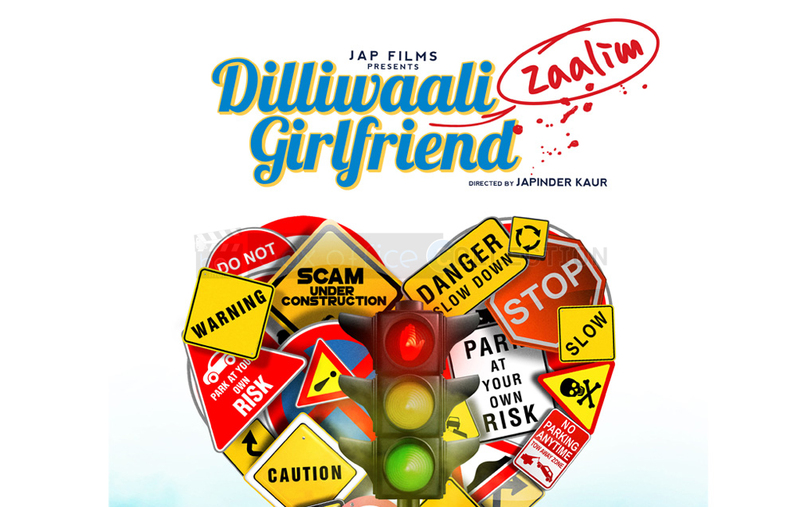 Box office collection prediction of the upcoming Bollywood romantic comedy flick Dilliwaali Zaalim Girlfriend. Lead star cast of this flick are Divyendu Sharma, Jackie Shroff, Prachi Mishra and Ira Dubey who all are neither too new nor too popular. Entire stars have bit fame and have been praised for their talent and now same is being expected from their performances in this film. Now for the very first time they are performing together and that too in lead so it would be great fun and joy for the audience to see a fresh chemistry plus a funny story. It is a full package for families, youngsters and even the children. Audience is expecting much out of this film as the trailers have increased the level of predictions and mostly the good music is creating hype in its favor. There are many situations where you will find ultimate dose of laughter and giggle on your cheeks. And the best part is the typical girlfriend drama and the drastic change in love with money. According to the statements of the critics and also the Bollywood reviewers, we have come to know that this flick will might get positive response from the audience especially and catch their attention. 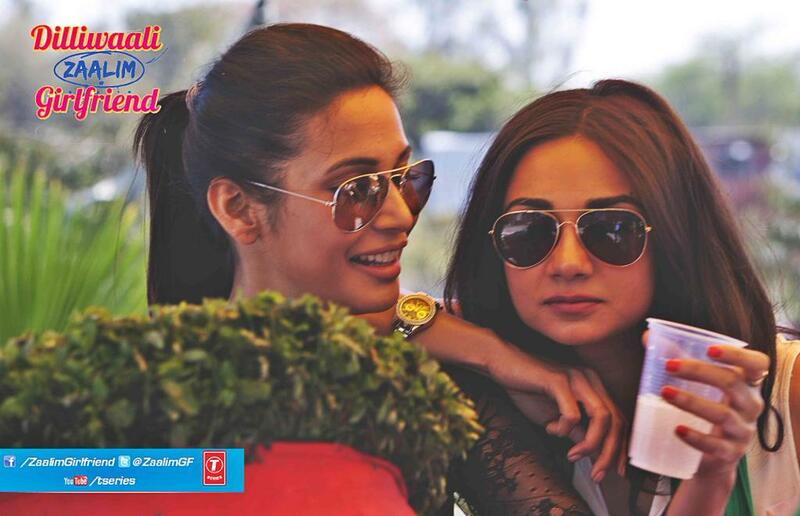 Total expected box office collection of Dilliwaali Zaalim Girlfriend is predicted to cross 17-22 crores* in its lifetime quite handsomely. 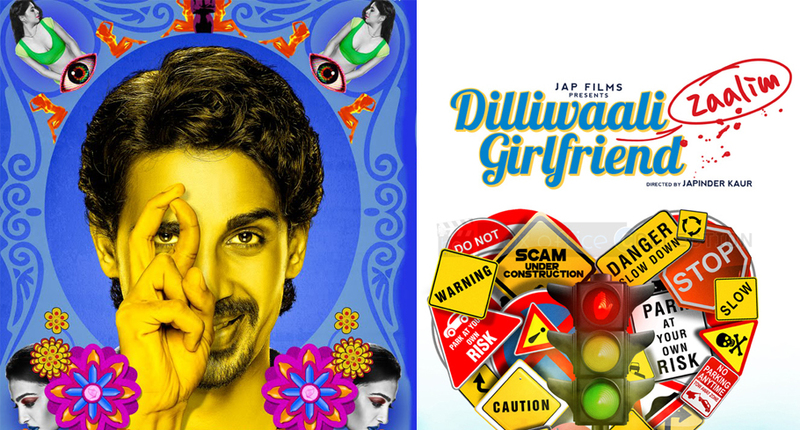 Music of Dilliwaali Zaalim Girlfriend is also on the lips of the public so it seems that this Friday there would be a treat plus confusion between the audience regarding what film to choose and go first to see especially for the youth.